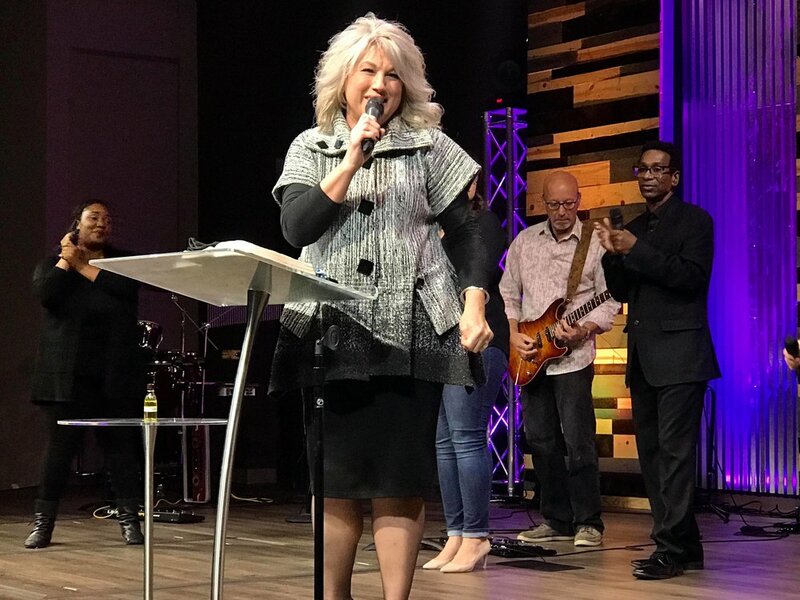 Paula Hill is president of International Church of God Women's Ministries and wife of General Overseer Timothy M. Hill. 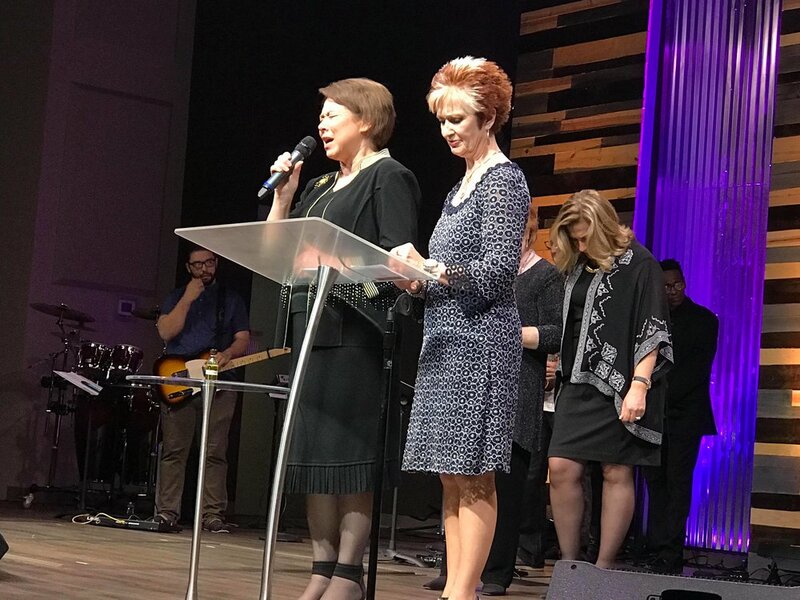 Peggy Culpepper is a member of the Women's Ministries Advisory Council and wife of First Assistant General Overseer Raymond Culpepper. 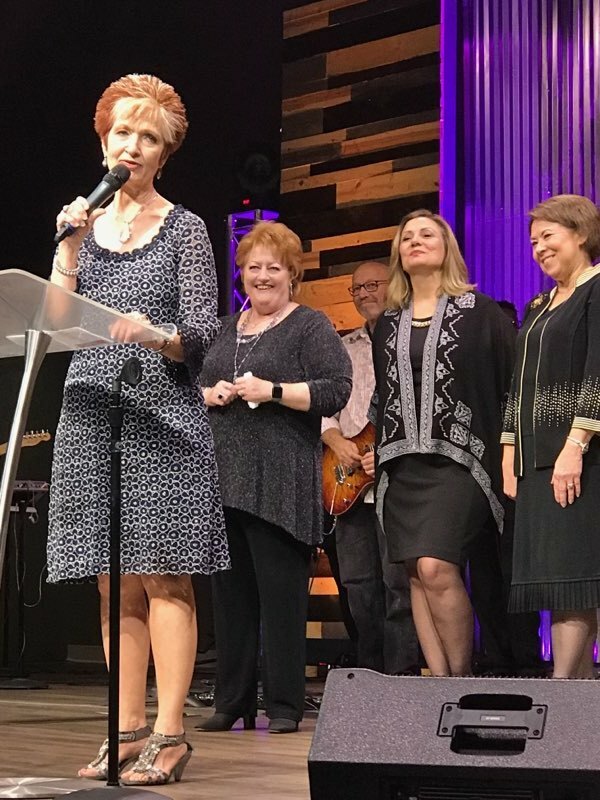 Joyce Stephens is a member of the Women's Ministries Advisory Council and wife of Second Assistant General Overseer J. David Stephens. 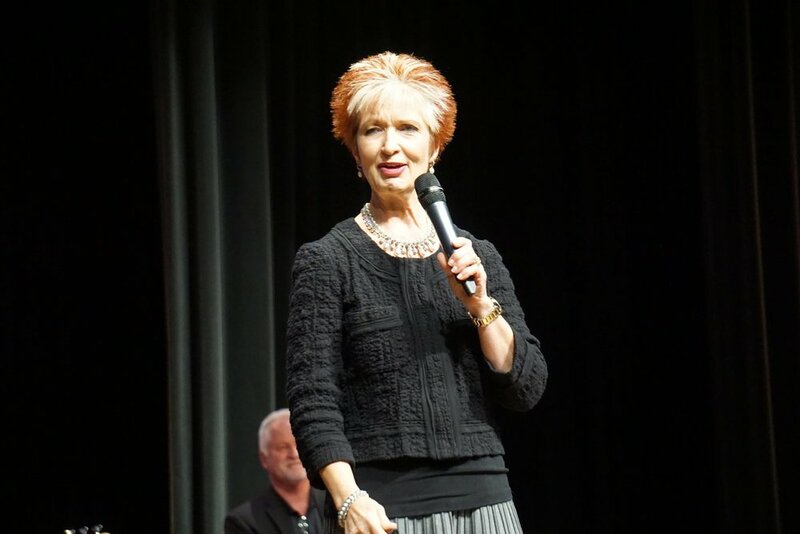 Debbie Childers is a member of the Women's Ministries Advisory Council and wife of Secretary General John D. Childers. House of Cherith & The Church of God Women's Ministries Give New Hope, A Home to Families Sexually Exploited and Trafficked from City of Refuge on Vimeo. 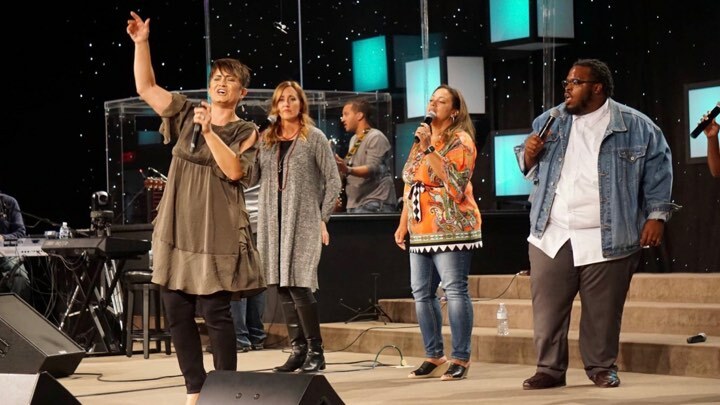 Pastor Rae Orozco is a woman with unstoppable passion. She is passionate that people believe what God has said about them and launch into the fullness of God’s purposes for their lives. 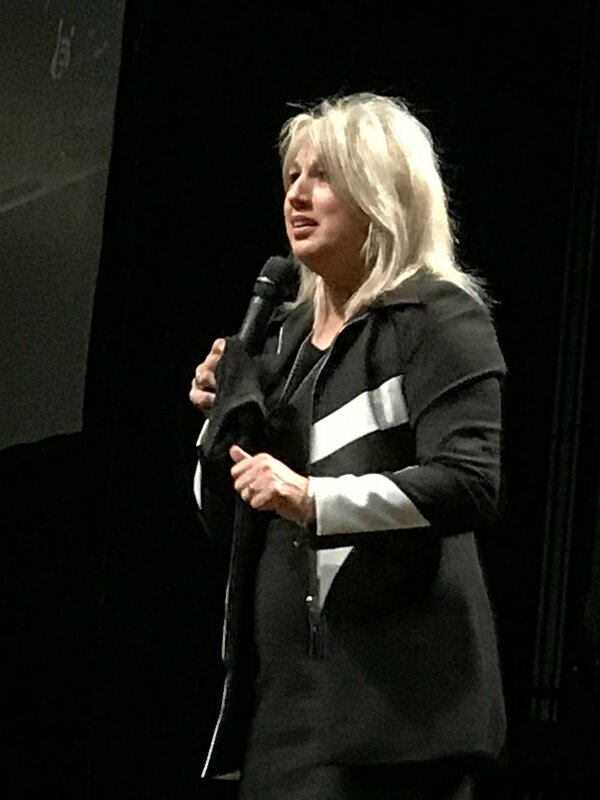 This passion has led her all over the world, expounding God’s Word with unique clarity, humor and fire. 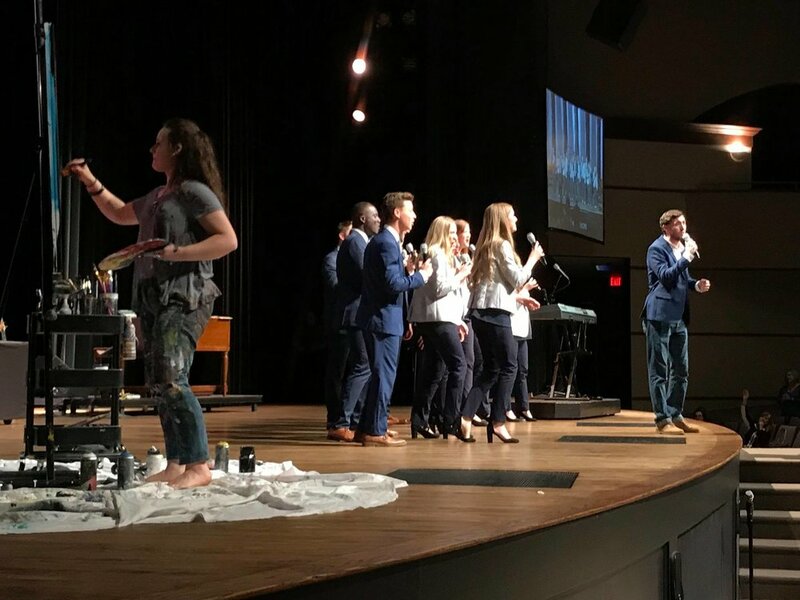 The message she brings is one of Christ’s love and power to bring dignity and hope to even the most desperate soul, and is punctuated by the miraculous. 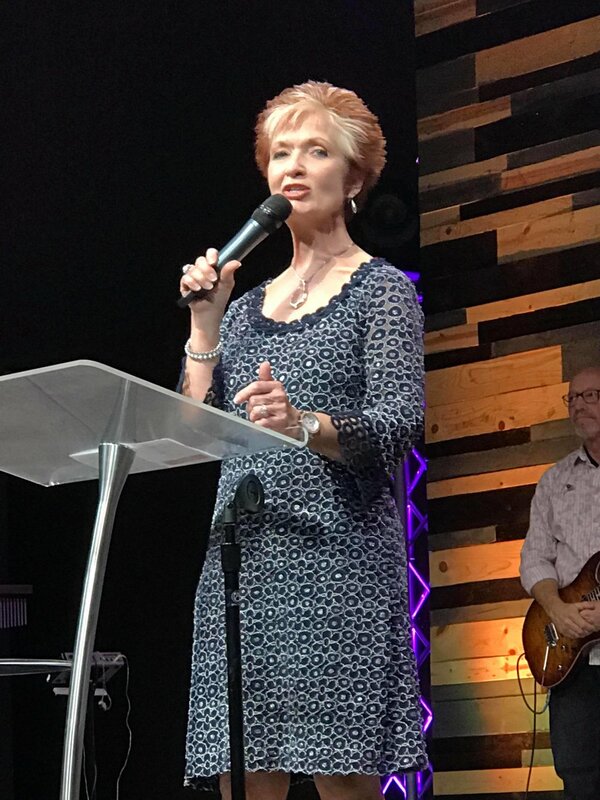 Pastor Rae is the founder and president of Grace Culture International, providing conference ministry, missions and mentoring with a multi-cultural focus. She is an ordained minister of the Church of God, serving on the US Missions Board. She is wife to Pastor Obed Orozco, the proud mother of Pierce, Ester and Gigi and resides with her family in Tucson, Arizona. An ordained minister of the Church of God. Born on October 25, 1951, in Tegucigalpa, Honduras. She and her husband are the pastors of Iglesia de Dios Oasis de Amor, which they founded on January 1983. Mother of three daughters: Ana Sofía, Nayri Ruth y Shaddy Elizabeth; her oldest daughter is married and is the mother of a little girl; her other two daughters are currently enrolled at the university. She is a woman who has broken paradigms because she has believed in the call of God. She has been appointed as local pastor, district pastor, regional pastor, Executive Secretary of the Association of Pastors of Tegucigalpa, Member of the National and Territorial Council, Executive Secretary of the Society of Ladies at the national level, as well as many other ministerial appointments. She has been awarded a Doctorate Honoris Causa. Sign up for Monthly Connect!